Confession time: I have no idea what to tell my friends and family when they ask me what I do as a UX Engineer at Google. I usually say something about building prototypes for new products and features but it’s so much more than that. 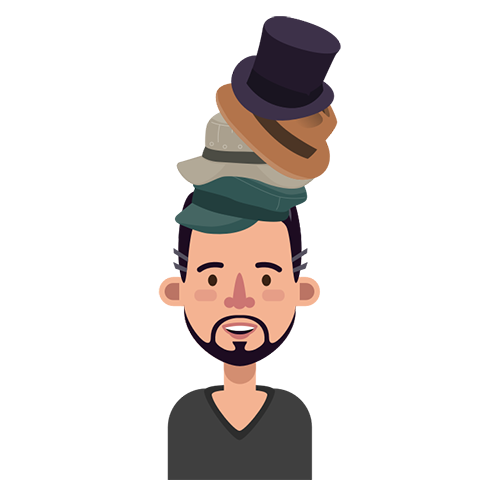 Every day is different and I wear a lot of hats, figuratively speaking. Some days I’m building a prototype or writing production code, other days I’m doing community work like giving presentations, recruiting college students, creating tools to make my colleagues’ lives easier, or even designing logos and graphics. I like the variety and it never gets boring. More on that later, humor me as I briefly unpack my unconventional journey to becoming a full-stack developer. In high school, I had a heightened interest in architectural drawing and foreign language, which then oddly led to an undergraduate Computer Science degree with an emphasis in Computer Graphics and Database Management. And then later evolved into an MBA concentrating on Technology Management and Information Technology. Would I recommend this same path to everyone? Probably not, but I have discovered that my diversity in curricula fosters empathy and makes it easy for me to work with designers, engineers, and project managers. This not only allows me to step into — and be effective — in any situation, but most importantly, be a unicorn for recruiters to find. When I initially joined Google as a UI Developer in 2014, I had no idea what the title “UX Engineer” — also known within the industry as: Creative Technologist, Product Design Engineer, and Design Technologist (a rose by any name)— meant or what the role entailed. It was only once my job description changed a few months later —and I had to get a new business card — that I discovered the intricacies and unique function this position fulfilled. One important element to point out is that within the UX Engineer field, we have two “lenses” or concentrations — the design and engineering lens. But regardless of title or lens, we are ultimately the glue between design and engineering. In meetings, a UX Engineer is able to advocate for content strategy, creative directions, and engineering complexities. 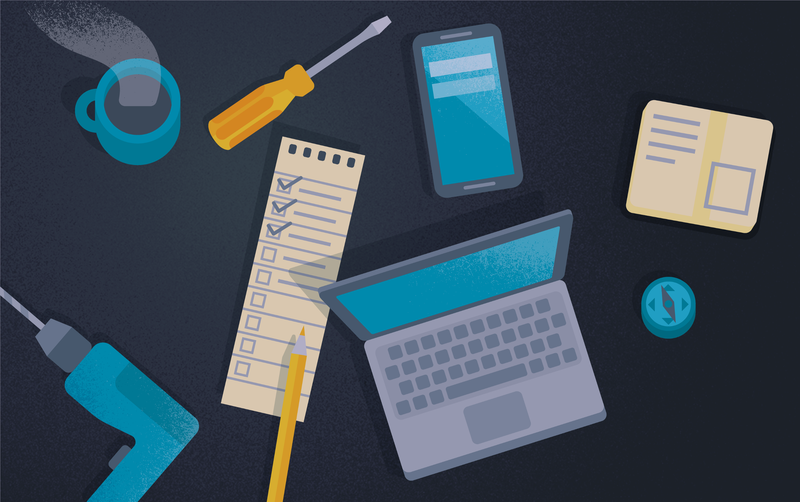 Because UX Engineers are most like the end-users, the majority of issues can be identified at the prototyping stage. 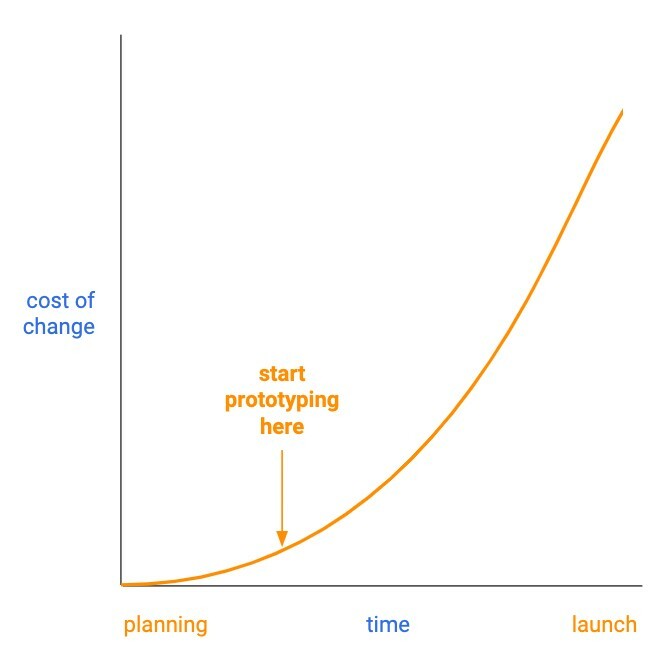 The sooner a prototype is integrated into the software development life cycle, the more likely it is that opportunities, mistakes, and overlooked details will present themselves before ultimately impacting budgets and launch calendars. Do you like to travel? UX Engineers are ideally positioned for business trips. For sprints and product explorations, it’s more economical for a company to send one full-stack developer on a business trip rather than sending designers, engineers, and content strategists. Why not travel the world while saving the company money, right? UXEs are also great representatives at conferences because they can present a keynote or session on the full product development lifecycle and then can speak to attendees in follow-ups about the design or engineering challenges they experience. Note that this is generally the case for most UX Engineers, but your mileage may vary (pun intended).